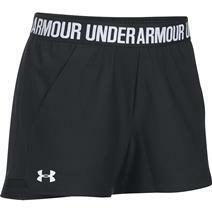 Under Armour Play Up Women's Shorts available for sale at your local Source For Sports store. 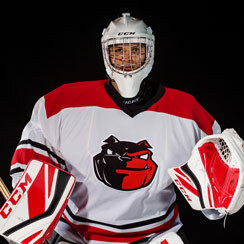 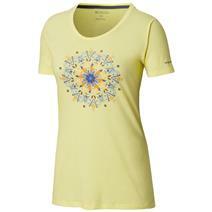 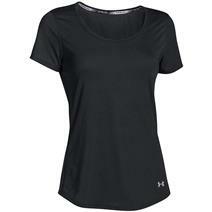 Under Armour HeatGear Armour Women's Short available for sale at your local Source For Sports store. 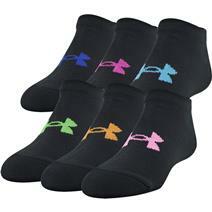 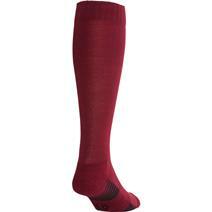 Under Armour Essential No Show Women's Socks available for sale at your local Source For Sports store. 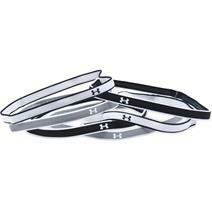 Under Armour Mini Women's Headbands available for sale at your local Source For Sports store. 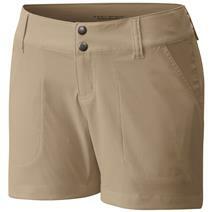 Columbia Saturday Trail Women's Shorts available for sale online & in-store at Source For Sports. 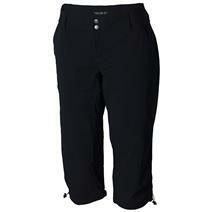 View Photos, Description & Reviews Of The Columbia Saturday Trail II Women's Knee Pant Available For Sale At Your Local Source For Sports Store. 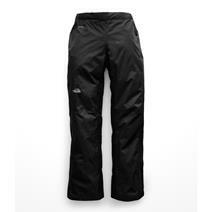 The North Face Venture 2 Half Zip Women's Pants available for sale online & in-store at Source For Sports.